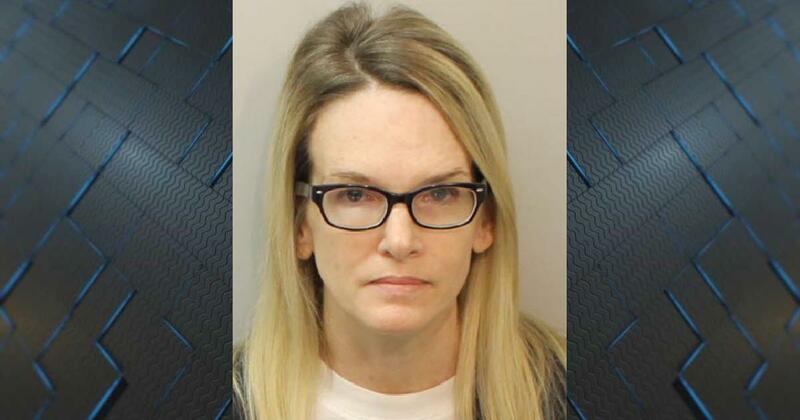 Assistant State Attorney Jon Fuchs says Williams plotted to kill her husband because she was concerned about the stigma of divorce, and was having an affair with the man who killed him—his best friend, Brian Winchester. “What he [Brian Winchester] tells us is that prior to the death in 1997, there’s a Sister Hazel concert at the Floyd’s music shop…and they went there and were there with the other people, but that’s where everything started with them. Three years prior to Mike’s death," he said, pointing to a potential beginning for a relationship between Denise Williams and Brian Winchester. Five years after Mike Williams disappeared while duck hunting at Lake Seminole, Williams and Winchester married. The official line was that Williams drowned in the lake and may have been eaten by alligators. A body was never found. Meanwhile, the marriage between Williams and Winchester began unraveling and in 2016, he was arrested for kidnapping Denise. Facing the possibility of life in prison, Winchester confessed to killing Mike Williams in October 2016 in exchange for immunity. Fuchs claims Winchester pointed investigators to where Mike Williams’ body was buried and also implicated Denise in the crime. But Williams’ defense attorney Philip Padovano says Winchester implicated Williams as revenge for turning him in for kidnapping. He also refuted Winchester’s claims of an affair and says Winchester wanted to stay with his wife, Kathy. The trial is expected to last the remainder of the week. Denise Williams has also been charged with insurance fraud for collecting $1.75 million after Mike Williams was declared dead.